It’s Spring, Jessie said. It’s Spring! When I (Kenley) was a little girl, one of my favorite books was ‘Meet Babar and His Family’. The opening of the book read: “One morning Babar, the king of the elephants, opens his window. It’s a sunny day. The leaves and the flowers seem to have opened overnight. Babar calls to his wife, Queen Celeste, and their three children–Pom, Flora, and Alexander. “It’s spring!” he shouts. “It’s spring!” I loved when my mom would read this book to me and it became a bit of a saying between us at the beginning of the season. Now, even as an adult, I find the start of spring to be one of the most wonderful times in nature. 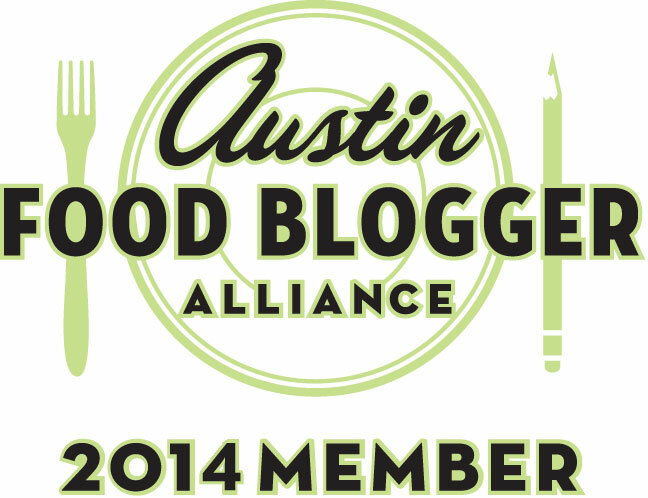 And in Texas, we don’t have to wait until March 21st and the Spring Equinox to get things started. When you are living in a new place, it is a pleasure to welcome spring and the little treasures that have been laying dormant over the winter. 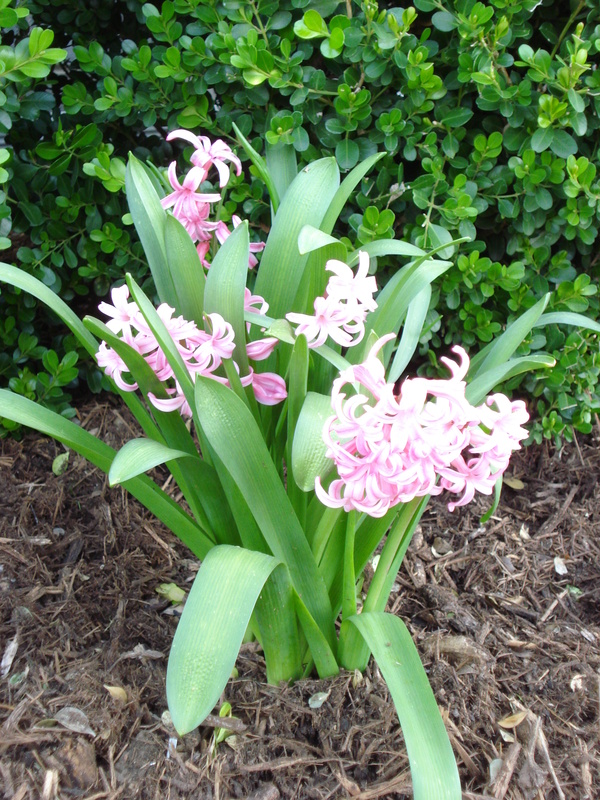 We received a very nice surprise when Hyacinth bulbs started poking up through the ground in front of our boxwood shrubs. 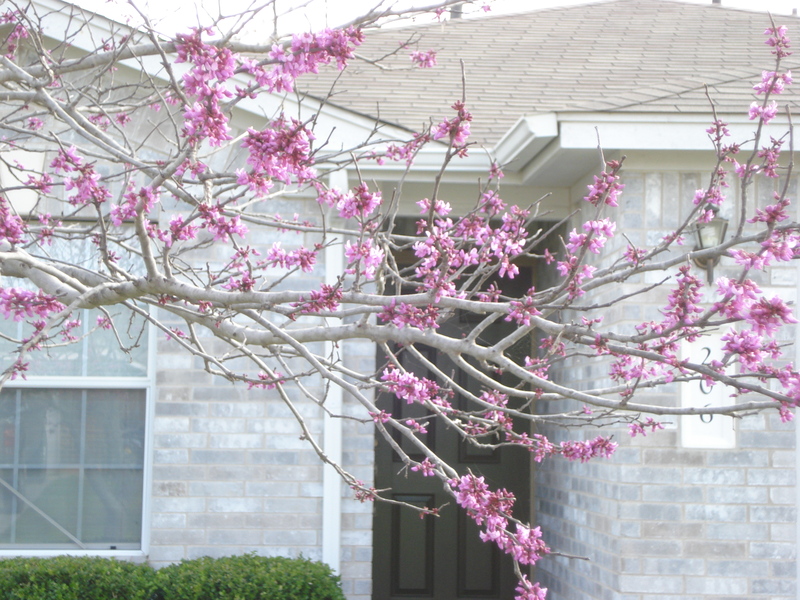 And then as soon as those started blooming, the tree out front started flowering as well! It is, we believe, an Eastern Red Bud and it is just so lovely! Unfortunately it is only supposed to be in bloom for a few weeks of the year but we are absorbing every moment — and trying not to take pictures every hour! Other than the surprises that spring unearths from the winter months, it is also a time for planting! We’ll be going into more detail in a later post, but here is a sampling of the seeds that are going in the ground this week! Looking forward to what “Spring Will Bring”!! 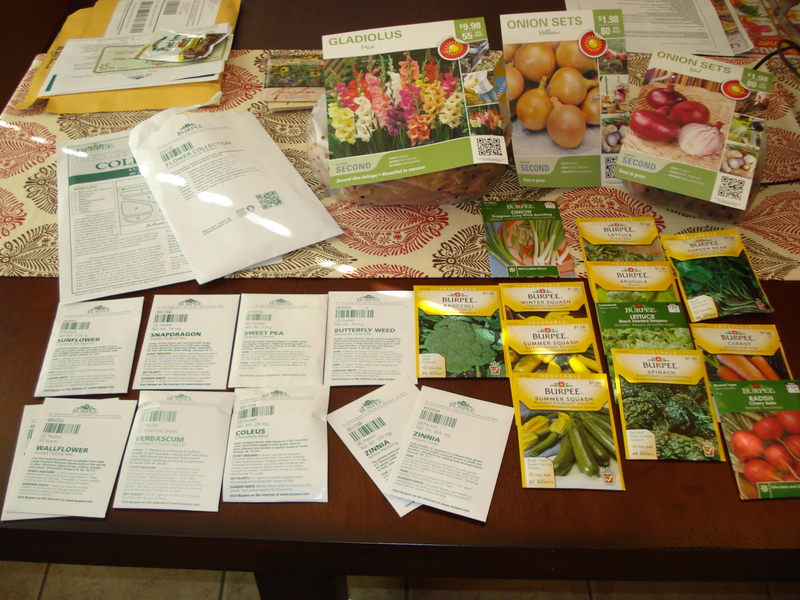 This entry was posted on March 4, 2012 by Jessica Romigh in Gardening, Green Door Adventures and tagged eastern red bud tree, hyacinth bulbs, Meet Babar and His Family, planting, seeds, spring.